Don’t you love the freedom Pandora gives you of not having to choose music? It’s great for exercising, while you’re working, and best of all while driving around. There are many ways to stream Pandora into your car. All you need is a smart phone, and one of these five methods. 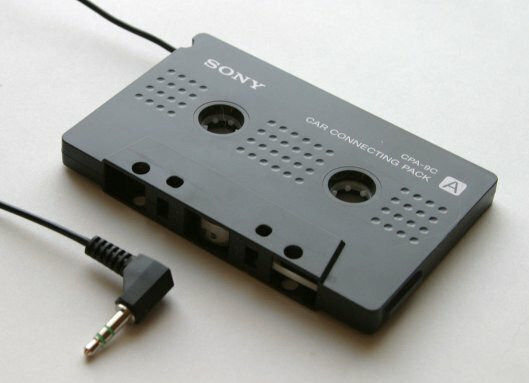 Probably my least favorite way, but still effective nonetheless, a tape deck adapter will slide into your radios tape player and allow for an auxiliary connection. This is by far the lowest quality method available, but it is very inexpensive to do. 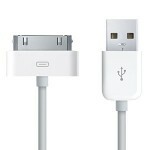 They have these adapters available at Walmart, Radio Shack, and just about every other well-known electronics business. These work very well when you are in areas with few radio stations. 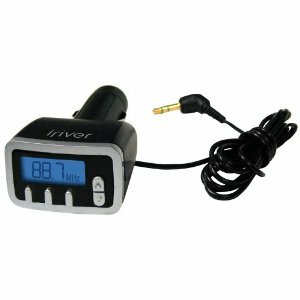 You plug the device into a cigarette lighter and select the radio station you want to use. Dial in your AM/FM radio on the head-unit, and connect your smart phone that’s compatible with Pandora and you’re good to go! Some transmitters come with an auxiliary connection and some come with a 30-pin Apple dock connection. This method of transferring audio is one of the better quality methods, offering very few radio wave interruptions and a direct connection into your factory head-unit. You throw a small box behind your radio, connect the power, ground, and antenna connection, and rout an auxiliary cable to your glove box or center console. Again, turn on the radio and you’ve got sound. This is the best type of connection you will find in the car audio industry for Pandora. You will need (likely) an aftermarket head-unit that had a USB connection and supports Pandora. 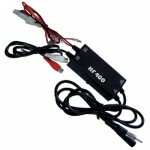 There are many receivers that are iPhone compatible that are affordable and can replace your stock stereo. This connection is very simple because you can usually make all of your station commands from the receiver itself. 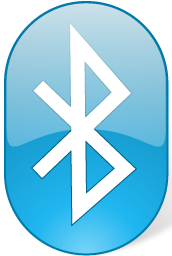 Wireless music streaming has become quite popular in the last few years due to its simplicity and convenience. 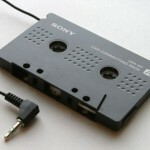 Many people now can hop into their car, turn the ignition on and their phone will automatically start streaming music. 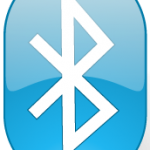 There aren’t very many issues that could occur with this type of connection accept maybe the initial connection to your Bluetooth smart phone. There are many affordable solutions to stream Pandora Internet Radio into your vehicle. You just need to do a little researching to find the best method for you. These are five of the most common ways to connect a smart phone into your car, and I hope you found them helpful. Happy listening!